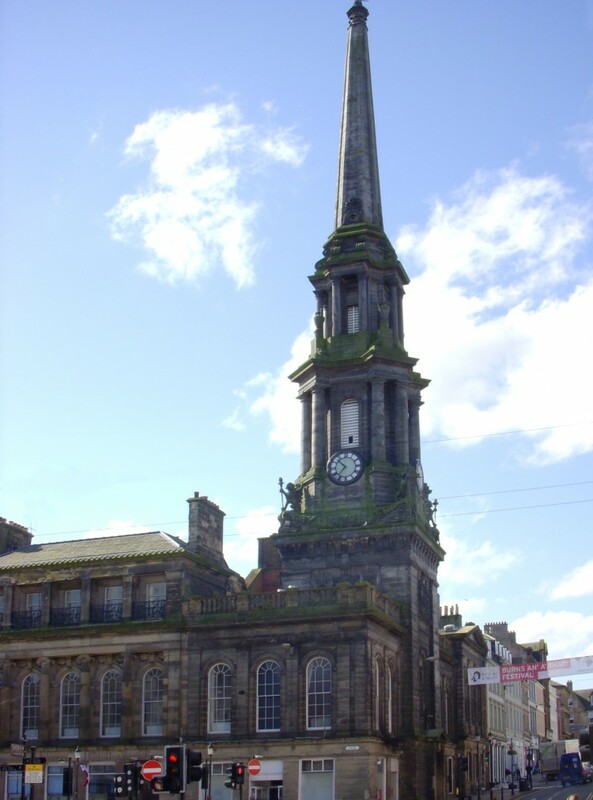 The internal refurbishment of the Grade A Listed Ayr Town Hall included the construction of fire compartmentation and upgrading of fire doors incorporating traditional ironmongery. 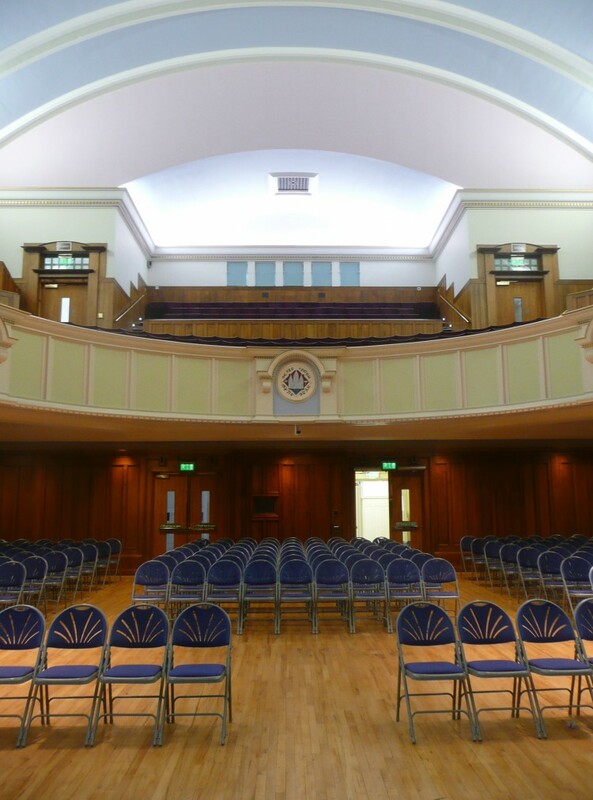 Internal reconfiguration has provided improved changing and cafe/bar facilities. 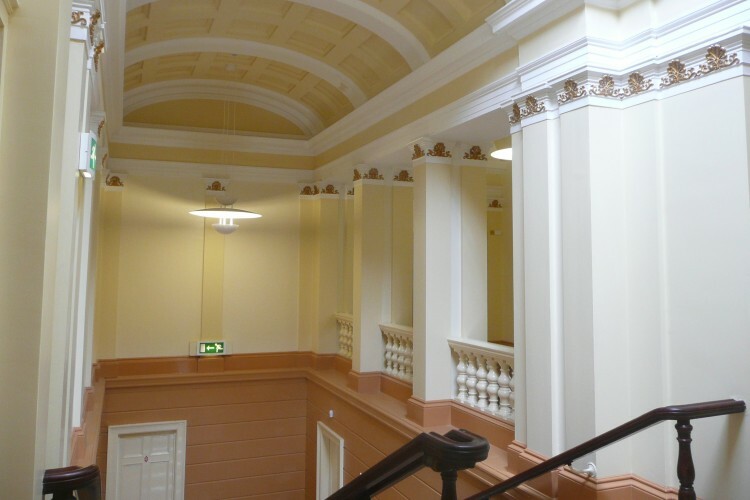 Wall and ceiling finishes were restored, including ornate pilasters and cornicing to match existing using lime and horse hair plaster. 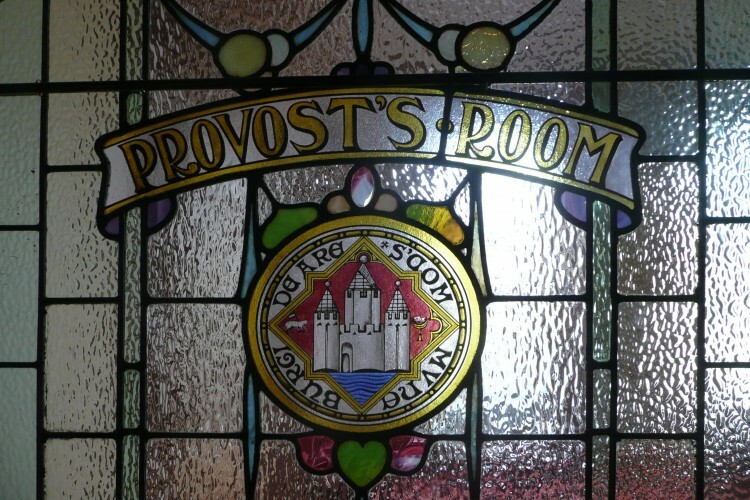 The existing leaded and stained glass were cleaned by a specialist. New floor finishes were installed. 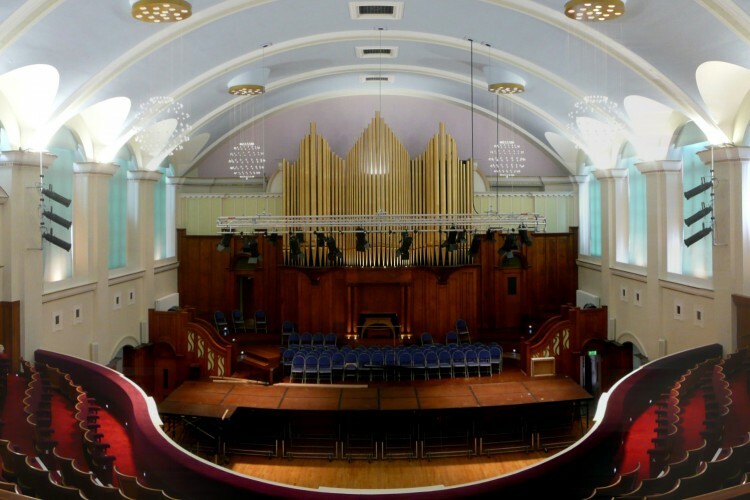 The spectator seating and organ were refurbished. 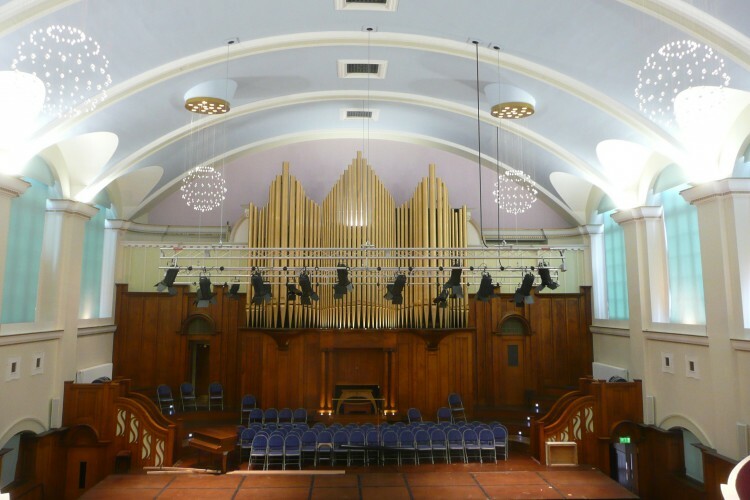 Rot repairs, re-slatingworks, and lead replacement were carried out to roof areas followed by replacement of timber fretwork to the ceiling grilles. 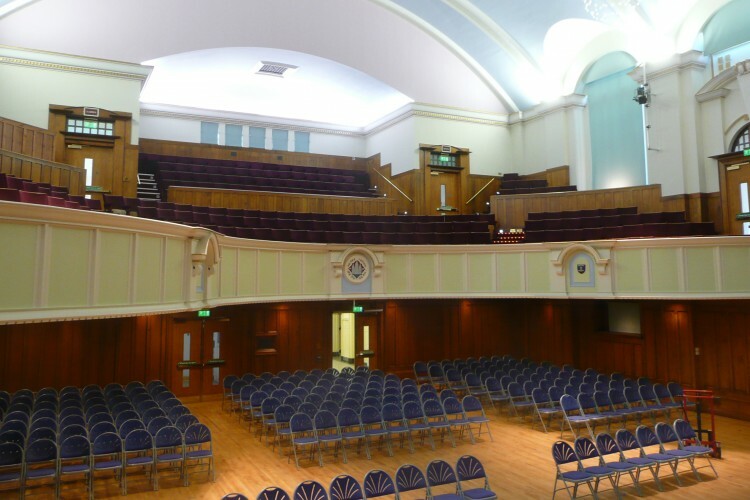 Full electrical rewiring and lighting was undertaken together with heating, plumbing, mechanical extract upgrading work and the installation of specialist stage lighting and a public address control system.